Bringing joy, beauty and adventure back to childhood! Wild Wonder Forest School provides children with transformative and joyful childhood experiences, supported by beautiful routines and fun adventures in a natural forest setting. We provide meaningful growth opportunities to develop the whole child: head, heart and hands. Emotional well-being, interpersonal skills, cognitive development and physical competence are supported through open-ended, child-led play and exploration. Children in our program develop confidence and competence through skill development, facing challenges, and co-managing risk with the support of responsive, nurturing teachers who scaffold their learning, decision-making, and increasing resilience. 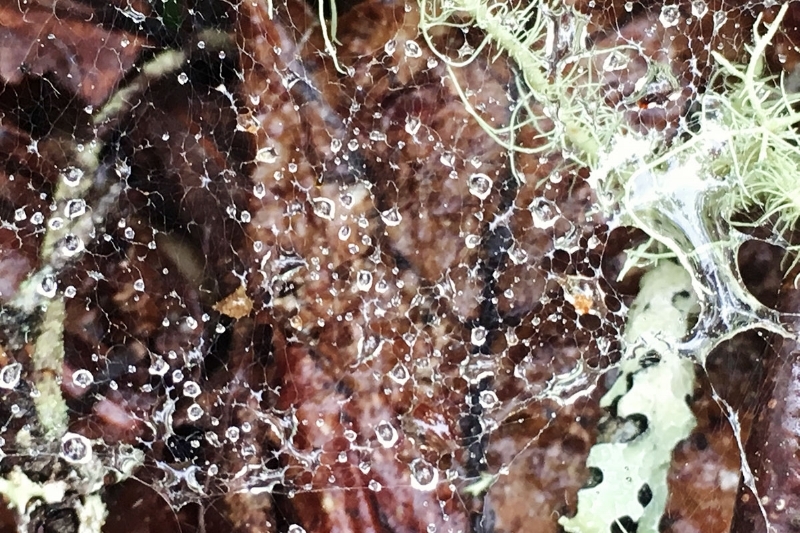 The unwritten rule of forest school is to embrace the unexpected. The curriculum changes regularly; it is inspired the natural world, the seasons and children's interests. The forest school site is always evolving as new animals move through and the landscape responds to the weather. Of course, the weather can be unpredictable so it's best to be prepared with an extra change of clothes. Activities may include bird-watching, climbing trees, collecting treasures like sticks or stones (also known as "loose parts"), examining animal tracks, undertaking art projects, and do-it-yourself endeavours such as creating pulley systems and forts. There’s also lots of time for individual exploration and play. Logs quickly transform into balance beams, and sticks into swords (the list is endless for sticks). Plans can change quickly if a child stumbles upon an interesting discovery like rabbit tracks or an iced-over puddle. Pre-literacy skills are developed through lots of discussion and story-telling. Seasonal songs and poems are woven into our days. Creativity and problem-solving skills, along with coordination and balance, are just a few of the skills enhanced through nature play. There are many articles that sing the praises of forest schools and nature play. We feature some of them on our resources page for anyone interested in reading more. Sackville Town Council voted in favour of Wild Wonder using Beech Hill Park as our home for the next 5 years! 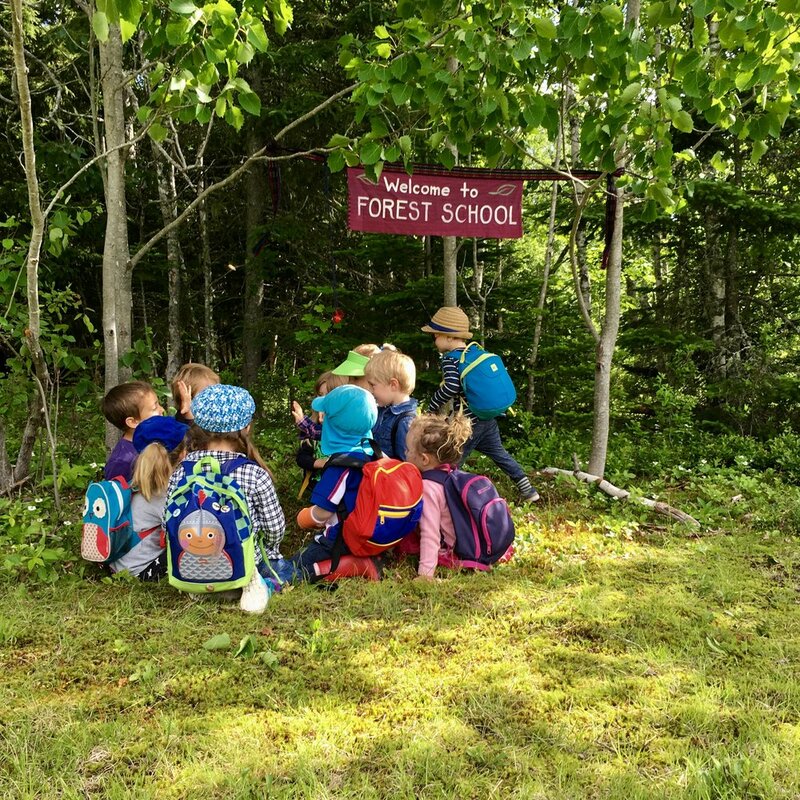 The Wild Wonder Forest School Pilot program was featured in an article featured in the Sackville Tribune-Post. It provides a great overview about what forest school is all about! Check here for information about upcoming Wild Wonder Forest School programs. Children benefit greatly from having nature as the setting for early learning & play. We are teachers passionate about connecting children with the world around them.